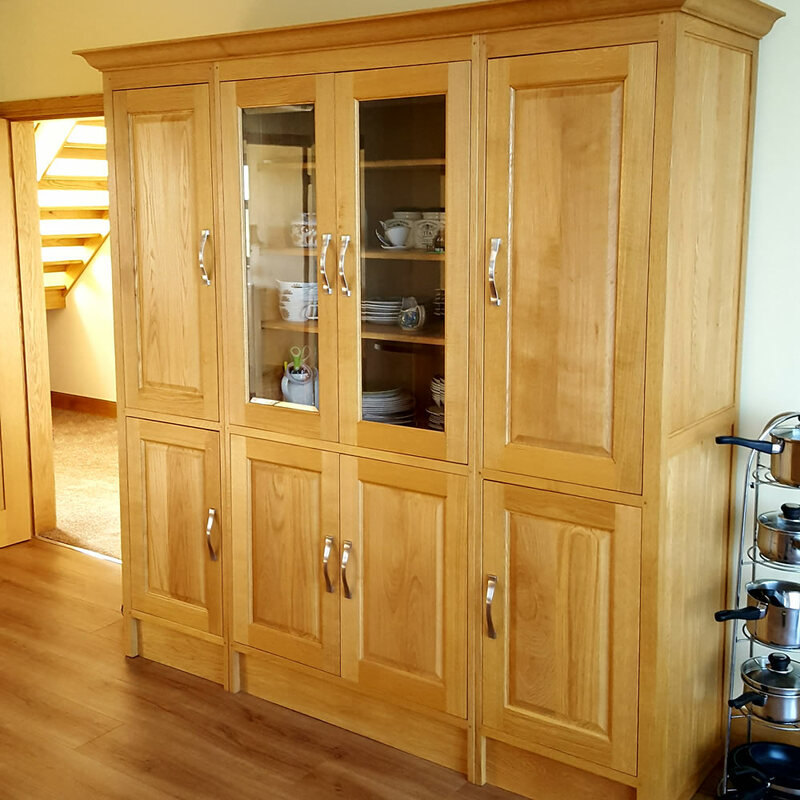 Stevenson McConnel make contemporary and reproduction oak furniture as well as solid oak kitchens. 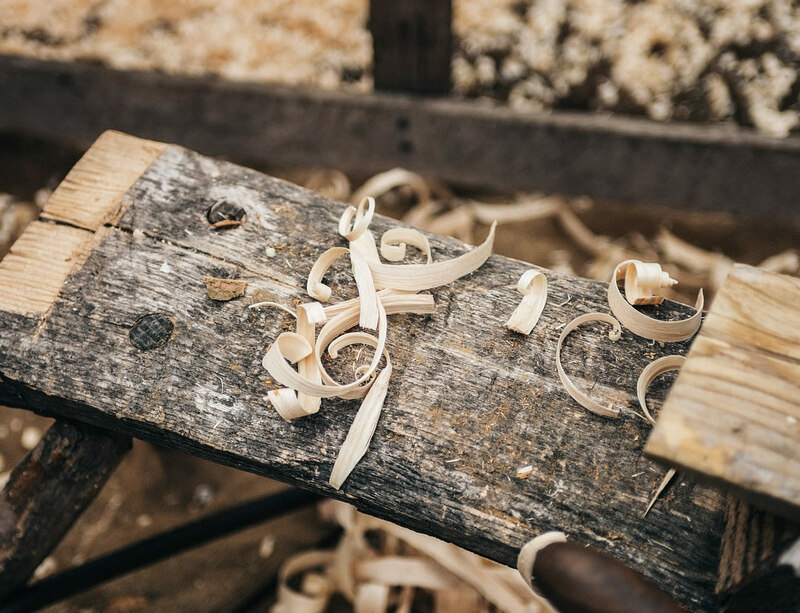 All our oak furniture is made to order at our workshop in Burnhead, Auldgirth – roughly 7 miles north of Dumfries in the south-west of Scotland. We make kitchen and dining tables, coffee and wine tables, bookcases, sideboards, dressers, bedroom furniture, desks and more. And because each piece is individually made, we can both modify the style, size and finish of the core pieces in our collection and make furniture to customer specification from a simple line drawing. In the website you can see many examples of bespoke pieces, including sideboards, coffee tables and bookcases. 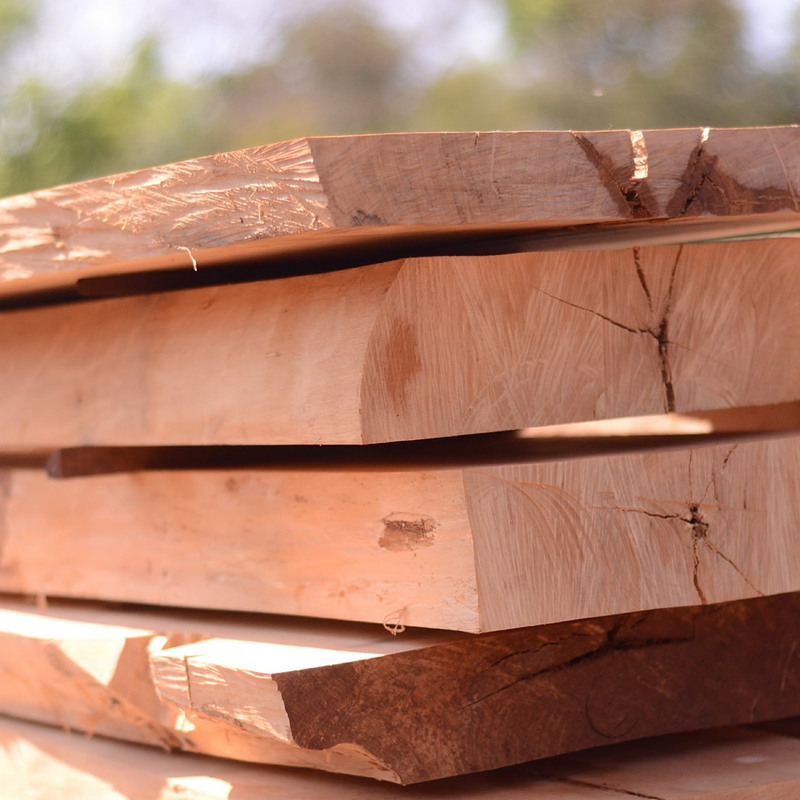 Stevenson McConnel was set up in 2001 by Tommy Stevenson and Archie McConnel and has grown steadily, as word about our furniture and oak kitchens has spread throughout the region and further a-field. 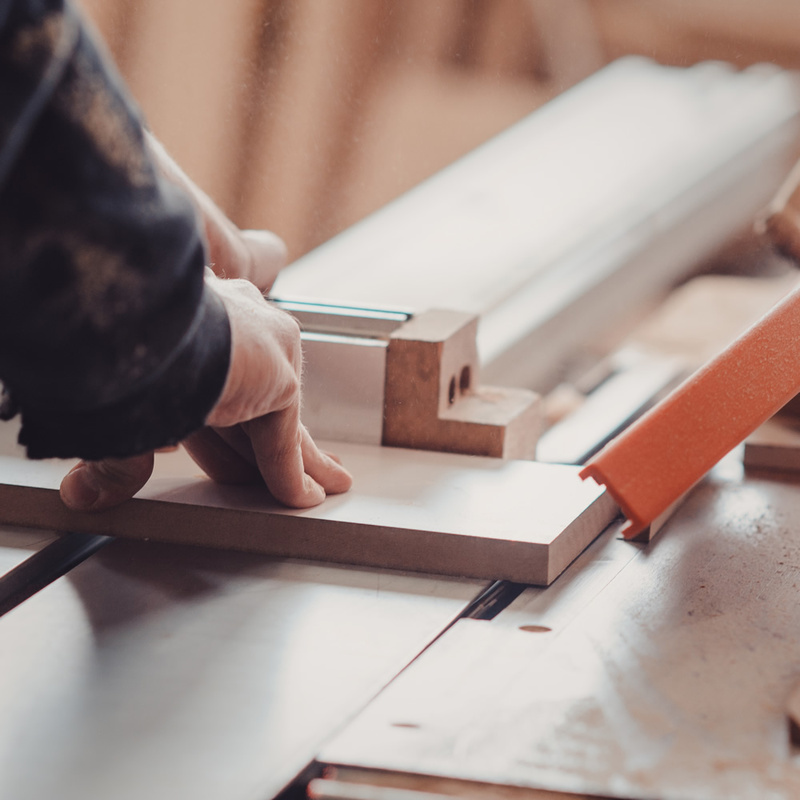 We aim to make our oak furniture and kitchens affordable, without ever compromising on quality, and we welcome visitors to our showroom and workshop to see our furniture and where it’s made. The Old School, Burnhead, Auldgirth, Dumfriesshire, Scotland. DG2 0RX.